Most of these small farmers are already committed to biodynamic, no-chemical farming. Their use of the land is efficient, low-tech and hands-on, with intense intercropping, natural fertilization and sound land-conservation methods. They improve their land rather than deplete it. 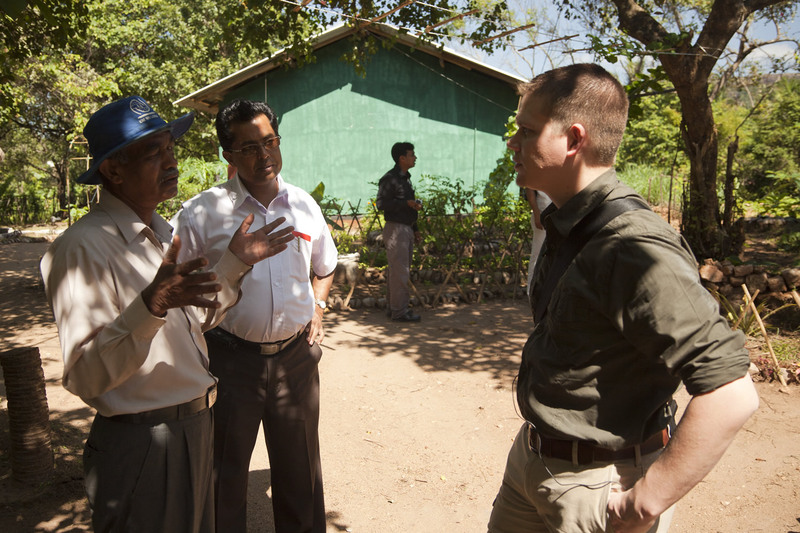 Frontier Co-op Purchasing Manager Kai Stark talks with farmers in Sri Lanka. The spices are high quality. 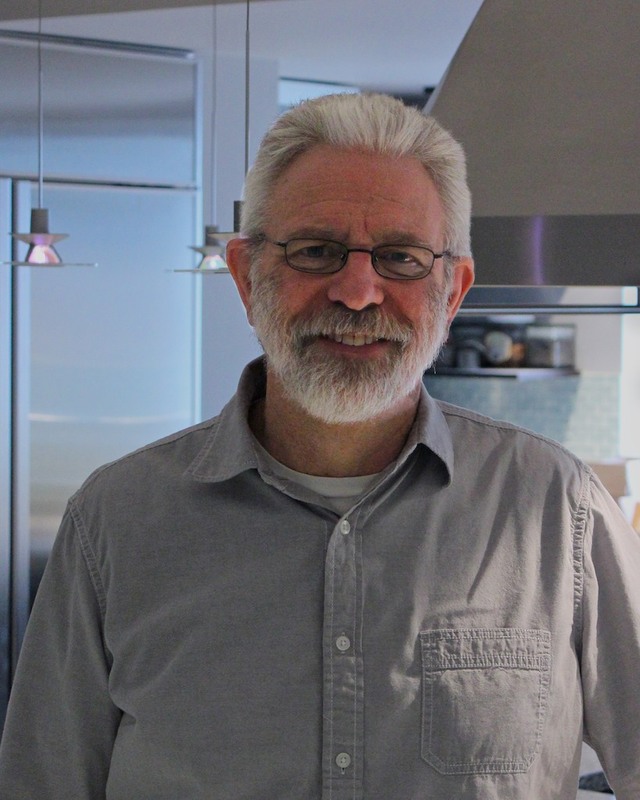 One of the advantages of buying local is that quality is a key component. The vendors are people with a personal stake in their products. The small farmers who grow much of Frontier Co-op’s spices have that same stake in maintaining the quality of their products — and the same pride. We work hand-in-hand with the growers to ensure the highest quality possible, often finding that their firsthand know-how is the key factor to achieving it. The spices reflect the values of the community. We see ourselves here at Frontier Co-op as a part of many communities — our Iowa community, a community of employees, our member community, the co-op community, the natural products community and our supplier communities. At the core, the values of all of those communities — fairness, quality, integrity and respect for the environment — are very much in sync. We feel our business understands what those values mean. None of our communities want to see any of the others exploited, none want to see our product quality compromised for any reason, all want to be dealt with honestly and openly, and all want to see a healthy planet for future generations. The spice purchases help the community financially. Local buying supports independent farmers and eliminates your money going to marketers, middlemen, processors and suppliers. Instead, your purchases put money directly into the hands of the farmers. Frontier Co-op’s direct spice-buying has the same effect. Many small-scale spice growers have very hard lives. A non-exploitive means to sell their crops is crucial to their well-being. Programs like Well Earth and Fair Trade go even further and offer them and their communities a substantially better way of life with guaranteed contracts and funds for community support. Frontier works hard to develop direct purchase relationships with growers and grower groups — and the money saved by eliminating middlemen through our direct buying goes back to the supplier, not to us. Most of our supplier groups are co-ops or similarly structured groups, and they share their proceeds fairly among their growers and workers and support their local communities. 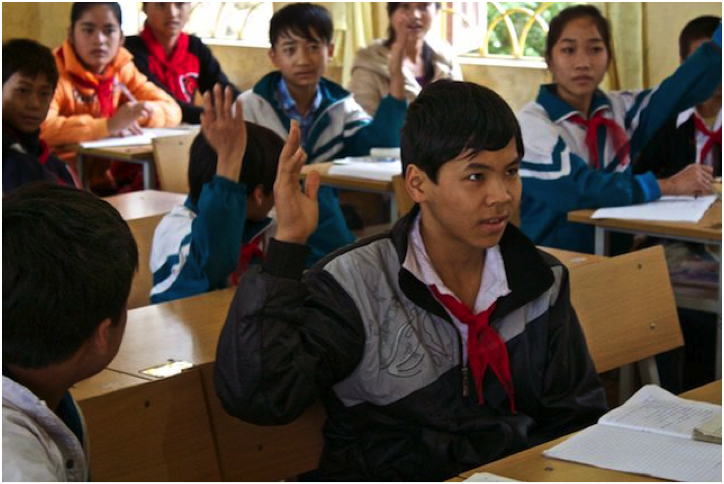 Children in our Vietnamese cinnamon supplier communities can attend school due to Frontier Co-op funding. We see how things are done, just as you might if you stopped by to tour a local farm you were buying from. Most of the small growers, like those here in Iowa, are eager to show us the quality of their crops and talk about things — like their commitment to preserving their land for the next generation. We meet the people in the communities, too, and come to understand how our doing business there impacts them. Most of the communities are centered on agriculture, and a fair, caring partner like Frontier Co-op means a greatly improved way of life. 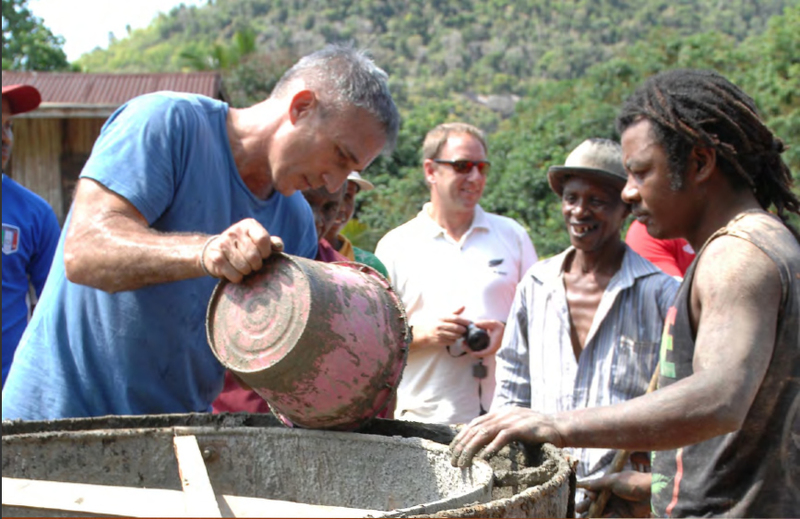 Frontier Co-op CEO Tony Bedard lends a hand building wells in Madagascar villages. The spices are authentic. Frontier Co-op spices come from real places and real people with stories — positive stories that we’re glad to share. In the 31 years I’ve worked here, those stories have only gotten better. Our co-op’s success has provided the resources to make a greater and greater impact in the local communities around the world where we do business — sending kids to school in Vietnam and Madagascar, digging wells in Madagascar and Sri Lanka, providing hungry kids meals in India, and much more. We continue to build on the idealism of our founding values, striving to be an open and honest cooperative business that makes the world a better place. The values behind the “buy local” movement and our sourcing are almost identical. Both champion quality products that are grown organically and sustainably and support local families, communities and economies. My cinnamon comes from a lot farther away than my tomatoes, but I feel just as good about the relationships and impact Frontier Co-op has on the local growers, their communities and the environment as I do about the effect of our farmer’s market on my own community. When the values are there, I feel like I’m buying local, no matter where the products originate. What does “buying local” mean to you? This entry was posted in At the source, Sustainability and tagged Fair Trade, well earth by Cayenne Room. Bookmark the permalink.